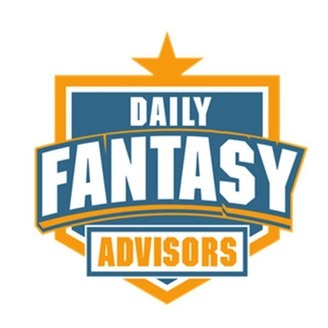 Presenting Daily Fantasy Advisors hosted by Ryan Neiman. We break down the day's Las Vegas board for the point spread and fantasy sports player. 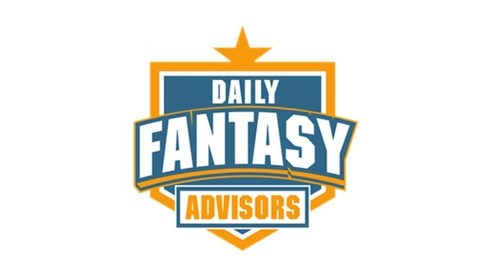 Providing you the number one source and advice for all your fantasy sports needs. Rob Veno From SportsMemo.com joins us breaking down all of the action for week ten in college football.